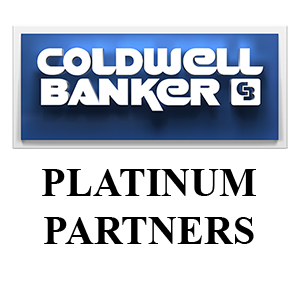 (DANBURY, Conn., 2018) – Coldwell Banker Platinum Partners has been named a Platinum Award winner by the Cartus Broker Network for its outstanding performance during the past year. The award will be presented at the 2018 Cartus Broker Network International Conference, held March 19-21 at The Boca Raton Resort & Club in Boca Raton, Florida. Cartus Corporation is a worldwide leader in employee relocation solutions. Platinum is the highest level of the Excellence Awards presented to principal brokers. Excellence Award recognition is based on performance results related to a wide variety of goals including customer service, cost management, and effective analysis and marketing of homes. “Being presented with The Platinum Award is a recognition of extraordinary accomplishment,” said Scott Becker, Cartus Interim CEO & Senior Vice President, Affinity & Broker Services. “To earn the distinction, a broker must have successfully demonstrated outstanding performance in a variety of areas, including: addressing customer needs, understanding local conditions, and executing best business practices.